Septic tank pump outs are necessary for any home owner utilizing a septic tank and drain field as the onsite waste water treatment system. 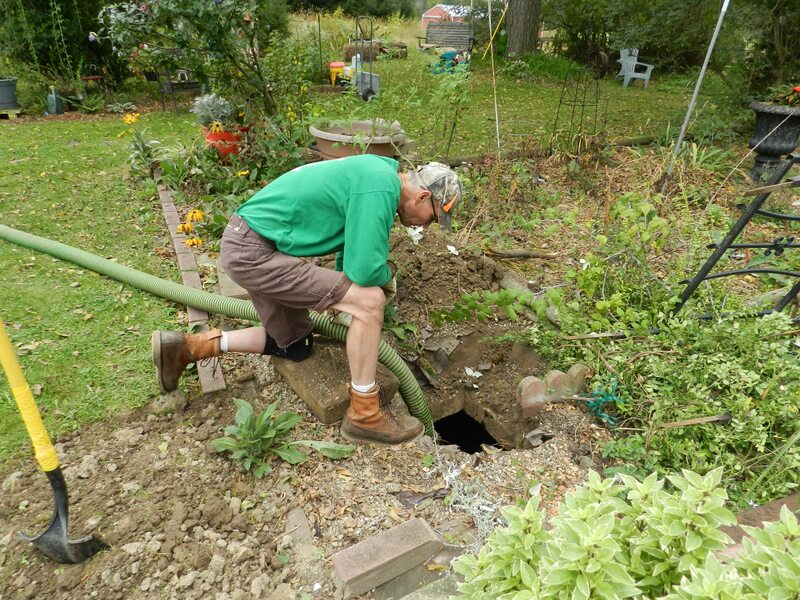 There are several indicators a septic tank may require a pump out. Indications can range from septic odors emitting from the system to wet spots in the yard. Sludge build up can clog the system causing toilets to make gurgling sounds and in a worst case scenario septic backups into the house. When the pump truck arrives, make sure the water level in the tank is approximately 12 inches below the lid. If the water level in the tank is up to the level of the lid, it can mean the drain fields are not functioning properly. The system may require a further inspection or even a septic tank bacterial shock treatment. Septic tank pump outs and regular bacterial septic tank additives are an import part of maintaining a septic system. Regular septic tank pump outs and a commercial grade septic tank bacterial maintenance treatment can add many years of problem service to your septic tank and drain field. Can You Pump Out a Drain Field?